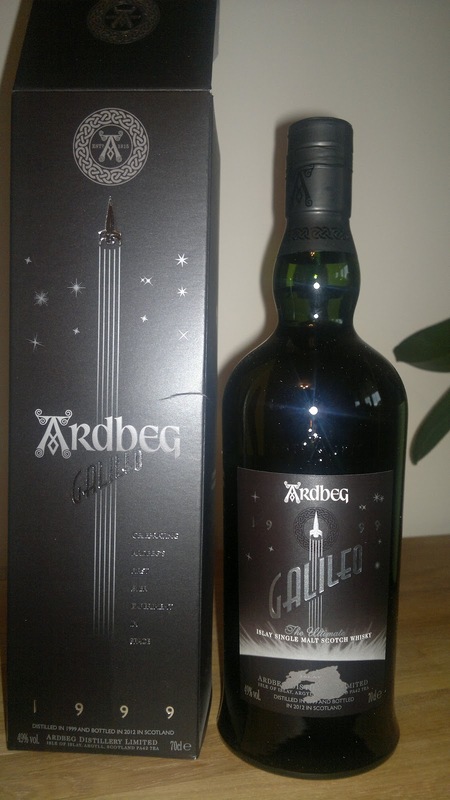 So after what must be one of the best examples of modern whisky market of recent times, the Ardbeg Galileo has finally landed. My own bottle was delivered today and in its physical form it is a wonderful piece of art deco packaging spliced with cosmonaut trappings. It really brings back memories of BioShock and the whole feel of that video game series. 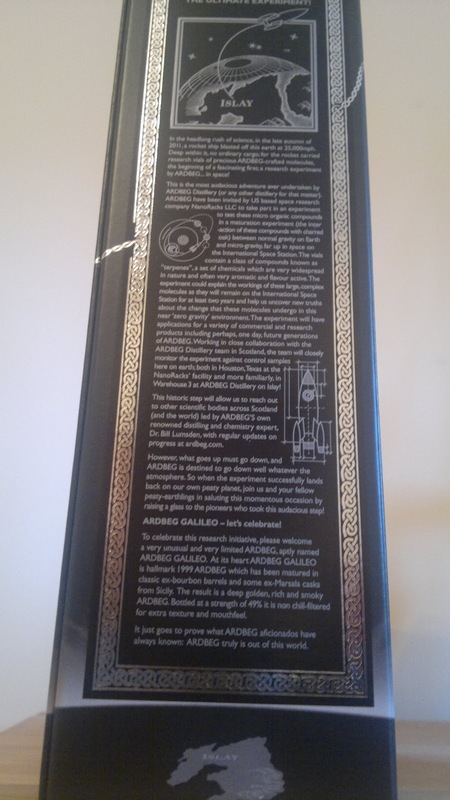 Next time I’m in the realm of BioShock, I’ll keep a eye out for a bottle of Ardbeg. 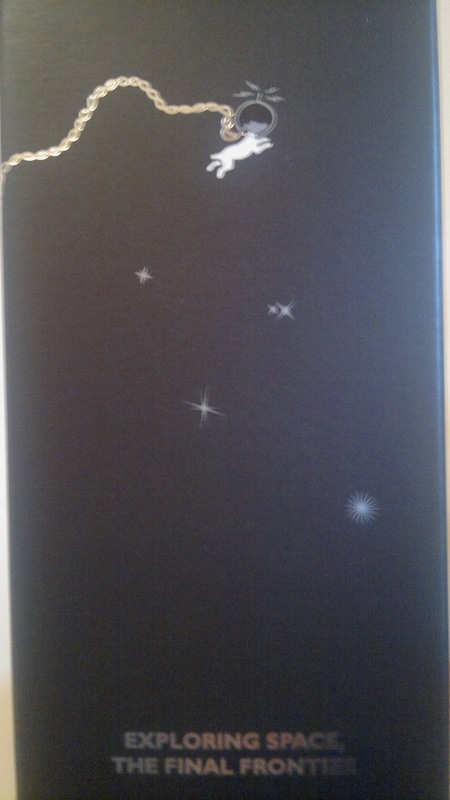 ‘Space 1999. Ardbeg has always been right up there, having been voted Best Scotch Whisky in the World three times on the bounce. 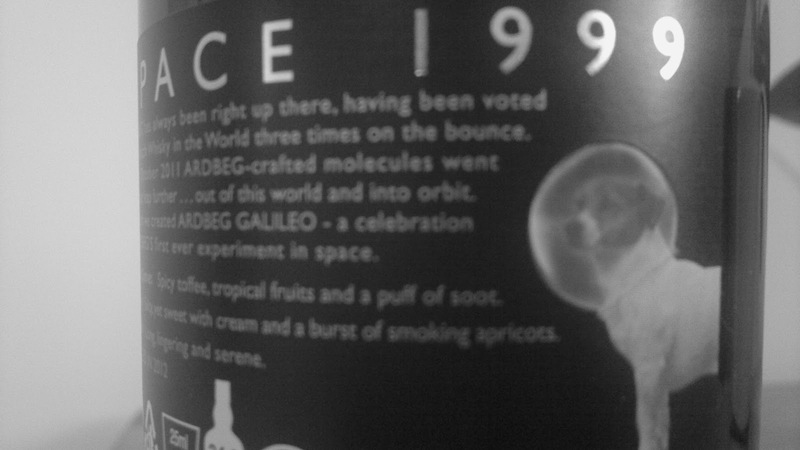 But in October 2011 Ardbeg-crafted molecules went one giant leap further… out of this world and into orbit. 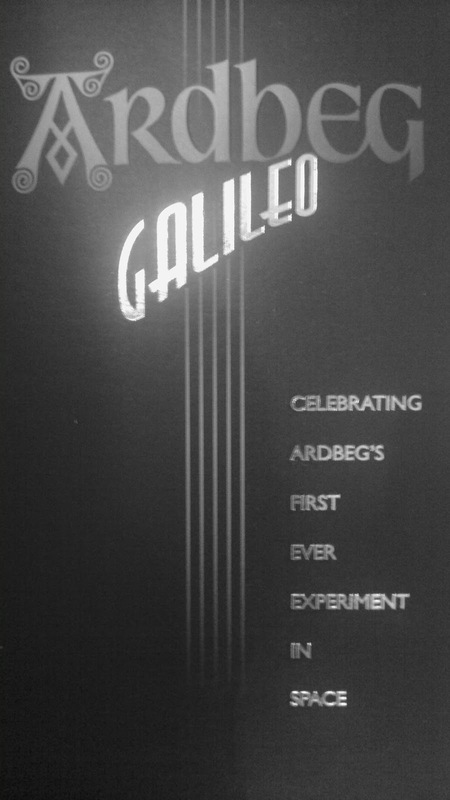 On Earth we created Ardbeg Galileo – a celebration of Ardbeg’s first ever experiment in space’. As always the Ardbeg tasting notes are great entertainment, rounding off a space-aged package which begs the question – what will they do next when the molecules are back on Earth? 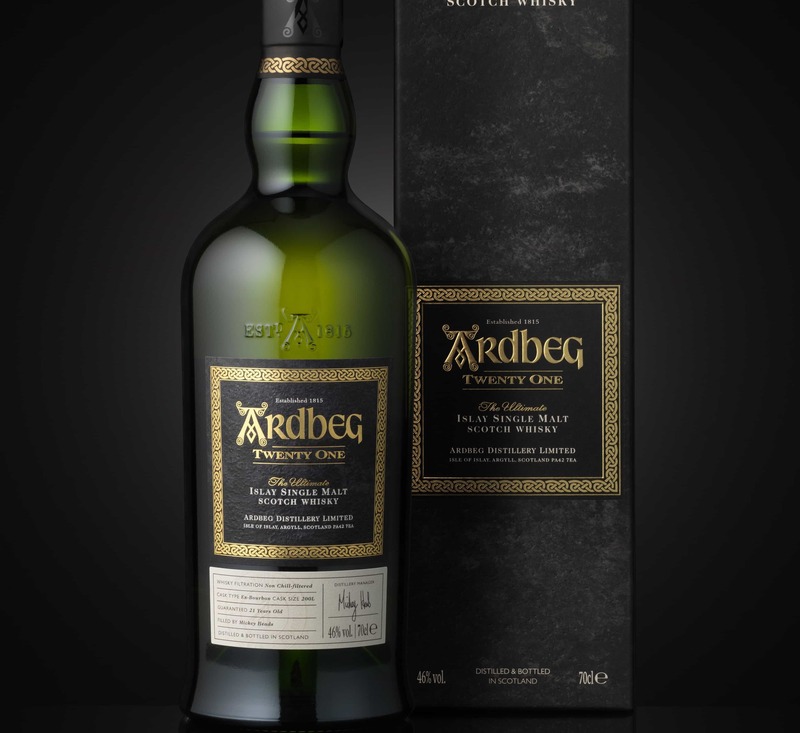 Of course the cynics of whom I will often join on occasion will highlight this is a relatively young-ish Ardbeg selling for a premium. For a distillery that is missing aged stock due to its closure it is a wonderful tactic to bottle these editions amidst a marketing blitz. I can see the criticism, but I can also see the fun and kick from tasting this Arbeg. 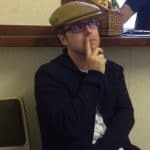 I enjoyed the Day 2012 release and I’m sure I’ll enjoy this in due course. If you don’t like this growing tactic, then don’t buy. Eventually the distilleries will have to change tact and come up with another inventive method. The complete package is an excellent piece from the continuous use of the distillery mascot to also tapping into Islay itself with the iconic island feature all over the place. 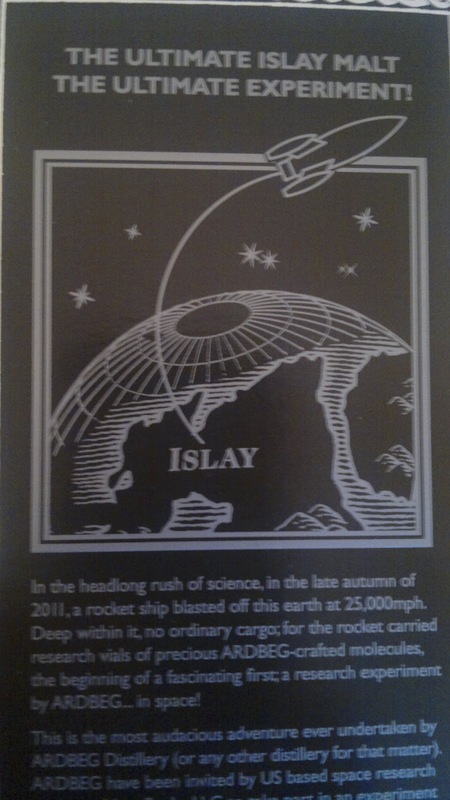 The Ardbeg marketing team are really blazing ahead – I’ll be visiting Ardbeg and Islay later this month so stay tuned!